Nathan Mills from The Butchery Ltd loves his pork and is a massive fan of our pigs. 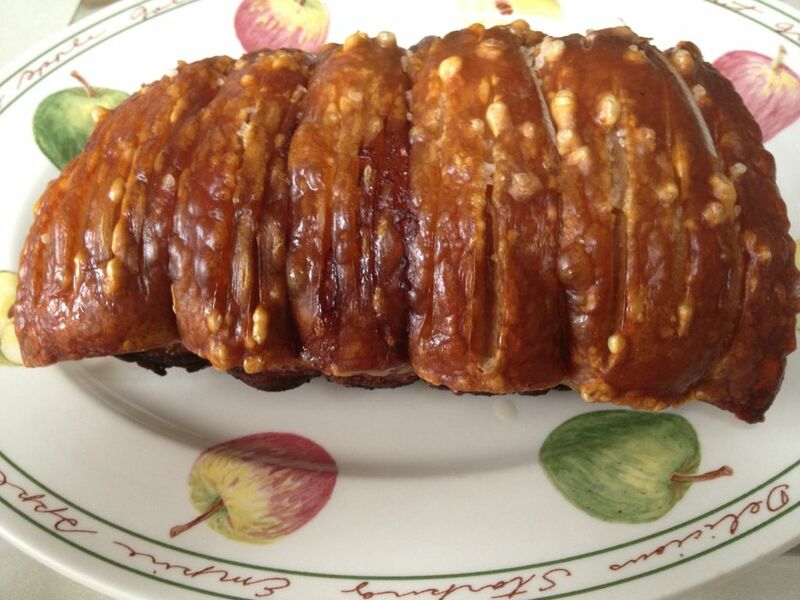 Nathan sampled the Loin – look at that crackling!!! 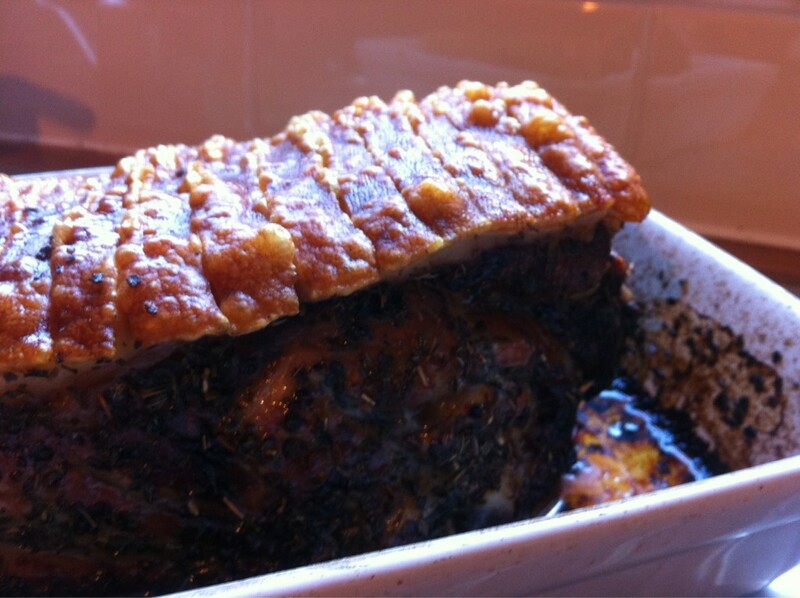 @JohnTorode1 @theuncommonpig .. It was brilliant, still to cook half the shoulder, I have frozen it .. The Bacon was amazing! Lee and Ben at Dorset Charcuterie cooked up their favorite cut – Blade Of Shoulder. 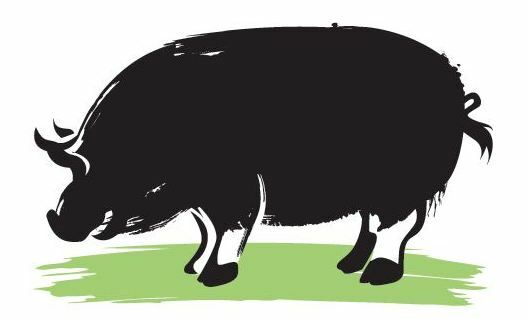 They liked our pork so much it is now their first choice of pork for making fantastic charcuterie products with. 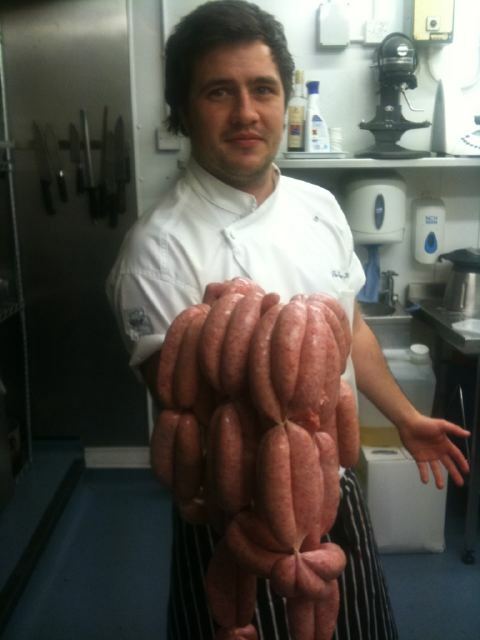 Brett Sutton from The Eastbury Hotel, Sherborne loved our sausages: ‘These are bloody amazing’ he said! 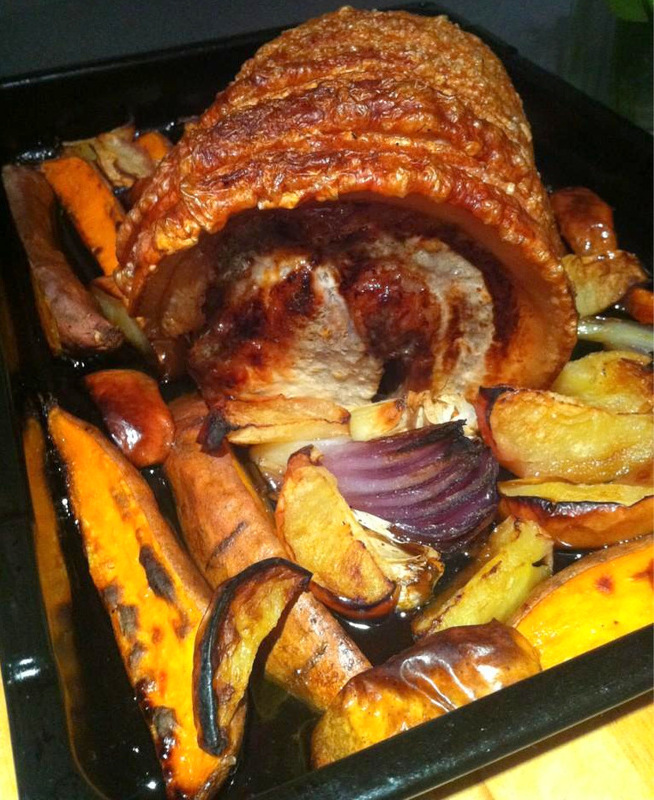 Sue Bailey also roasted up this loin and said it was enjoyed by all!! Sue went on to buy half a pig and some bacon ….and some more bacon!! Thank you to Country Child Magazine who loved our pork! David Mason at Global Harvest cooked up this shoulder joint and introduced his family to the fantastic taste of our Free Range Pork. ‘We thought your BELLY PORK was delicious, we used it for a twice cooked recipe and it worked very well. The LOIN and BLADE were both fabulous – very tender and the marbling made for beautiful pork, not at all dry or chewy. Thank you so much for supplying such wonderful pork, and preparing the crown roast, which was absolutely wonderful – it went down a treat. 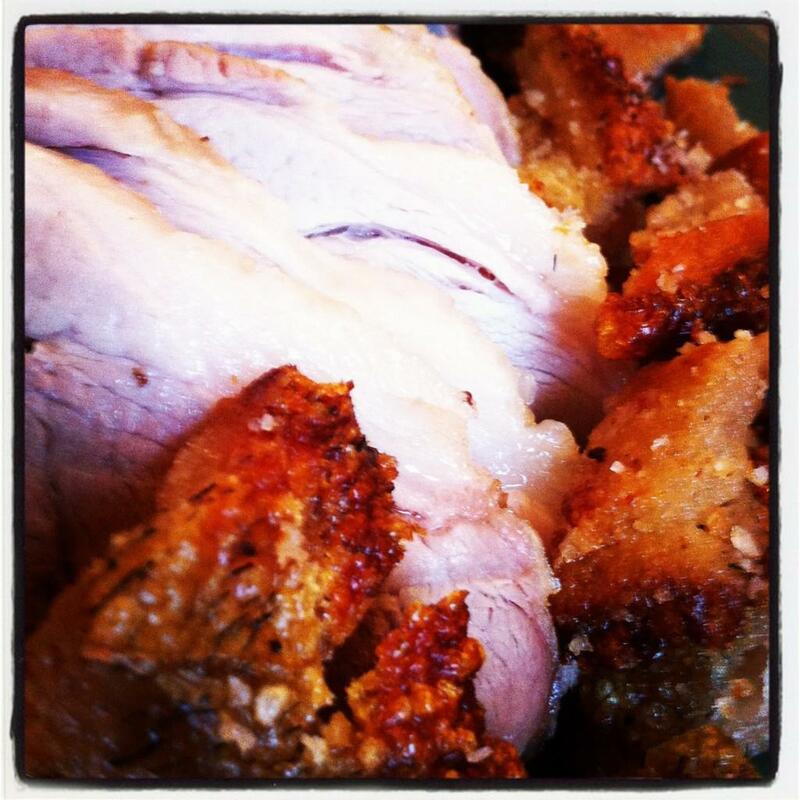 This is THE best pork I have ever tasted – the crackling is addictive. Slow cooked it and it melted in the mouth and tasted sublime. If you are thinking about buying some – I’d say to stop thinking and taste this pork for yourself.